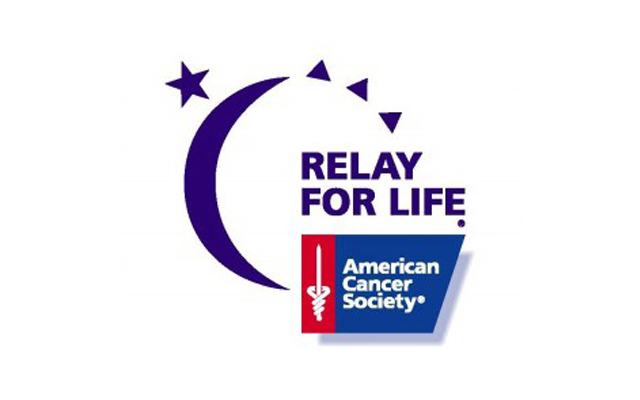 Relay for Life of Aroostook County has postponed its annual kickoff celebration, originally scheduled for Tuesday, Jan. 22, 2019, due to poor road conditions following Monday’s storm. CARIBOU, Maine — Relay for Life of Aroostook County has postponed its annual kickoff celebration, originally scheduled for Tuesday, Jan. 22, 2019, due to poor road conditions following Monday’s storm. Relay officials said they plan to announce a reschedule date in the next day or so on their Facebook page. All interested should visit the page at https://www.facebook.com/AroostookRelayForLife/ for further information.